The nature of road transportation of goods depends, apart from the degree of development of the local infrastructure, on the distance the goods are transported by road, the weight and volume of the individual shipment, and the type of goods transported. 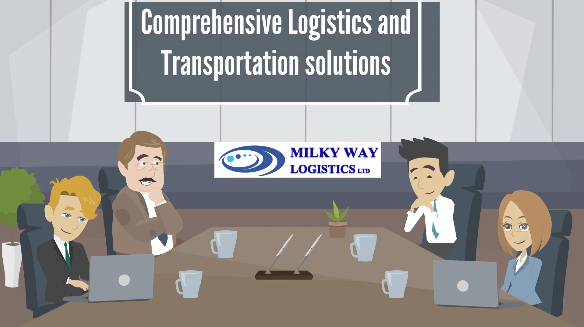 For short distances and light, small shipments a van or pickup truck may be used. 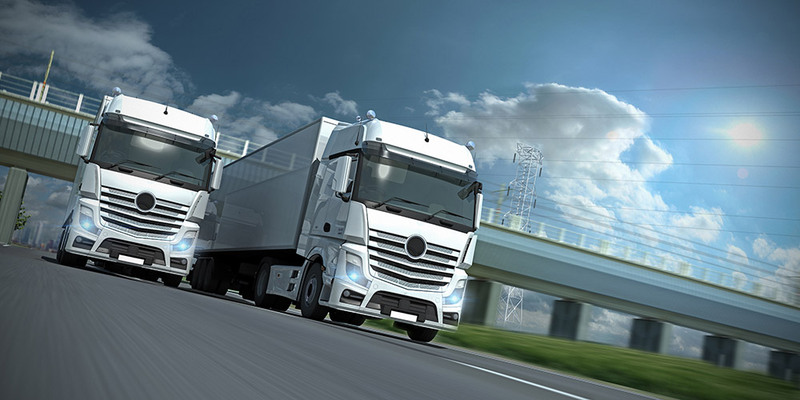 For large shipments even if less than a full truckload a truck is more appropriate. 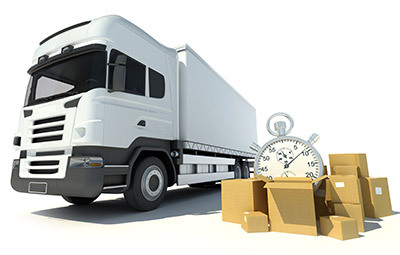 The service is relatively quick for short to medium distances and generally more economical than Air freight in the small to medium sized parcels.